Our food has been modified over the years, through the hybridization and cross pollination of crops. 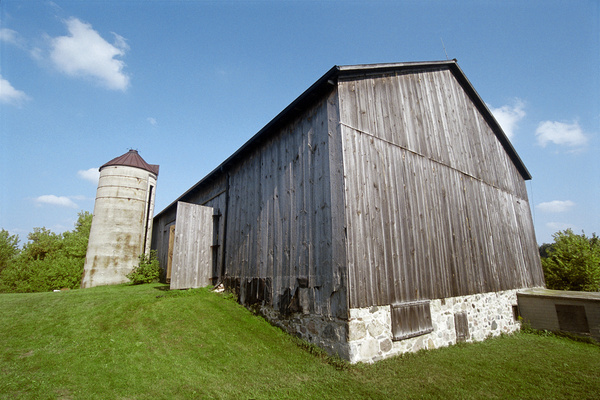 So if Dan Barber, the famed chef, environmentalist and proponent of the farm to table movement, uses various techniques to blend different types of seeds to improve the qualtiy and flavor of the plants at Blue Hill Farms at Stone Barns, is that considered genetic modification? (Spoiler alert: its not.) How do we separate the good from the bad? At this stage, virtually all commercial GMOs are engineered to withstand herbacides, or create insecticides. There is a body of research which associates GMOs with health and environmental issues. More than 60 countries around the world, including Japan, Australia and all of the European Union have restricted the production and sale of GMO’s. The United States has approved the use of GMO foods based on research conducted by the same companies which produce them. There is also no rule stating that GMO foods must be labeled as such. Because so many GMOs were created to withstand herbacides, the use of them has risen dramatically over the years. Super weeds and super bugs have emerged requiring even stronger chemicals to control them. Even though many farmers don’t use GMOs, they can drift in time from one neighboring farm to another. Alfalfa, flax, corn, rice, sugar beets, yellow summer squash, canola, cotton, papaya, soy, zucchini and wheat. Because of potentially contaminated feed, some animal products are also at risk, such as milk, meat, eggs and honey. Many derivative items are also GMO risks, including aspartame, vitamin C, ascorbic acid, high fructose corn syrup, yeast producs, xanthan gum ( often found in gluten free foods,) and molasses, among many others. Processed foods are very likely to contain GMO risk derivatives. Certainly, every variety of every food listed is not genetically modified. Modification is too young of a process to allow us to fully know the risks associated with them. For my own health, and that of my family’s, I would prefer to avoid GMOs wherever possible. Buying grass fed beef, and going to the local greenmarket where you can talk to the farmer is one way of avoiding GMOs. 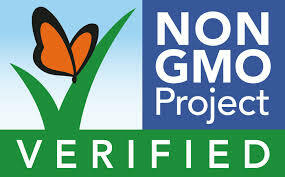 There is also the NON GMO Project, which verifies foods as being free of genetic modifications. Looking for their seal on high risk foods is another way of ensuring that your foods are safe. Organic foods are always GMO free, and do not use synthetic pesticides, sewage sludge, or growth promoting antibiotics. Consider going organic on the high risk foods to avoid GMOs. Learn more by visiting: the Non Gmo Project , Stone Barns websites. Watch the documentary series Chef’s Table and view the episode about Dan Barber for a glimpse of the farm to table movement at its best. This entry was posted on September 18, 2015 at 6:46 am and is filed under Food. You can follow any responses to this entry through the RSS 2.0 feed. You can leave a response, or trackback from your own site.